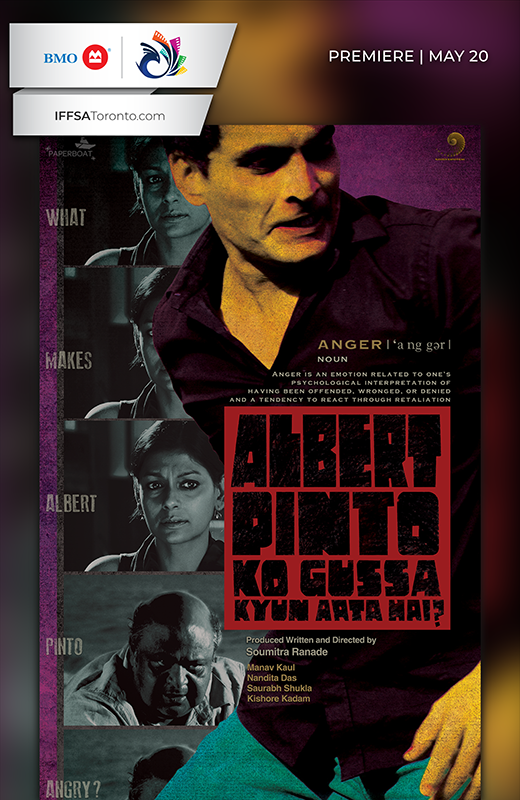 One early morning Albert Pinto leaves his house without telling anyone where he is going. His girlfriend Stella, his mother and his brother Dominic are concerned about his safety. They file a missing complaint with the police and when he doesn’t return even after a few weeks, they begin to fear. What they don’t know is that Albert is traversing a road journey from Mumbai to Goa. Nayar who drives the vehicle accompanies him on his mission. While Albert is an educated youth from a middle-class family, Nayar is a man from the streets. Through their sometimes cynical, sometimes witty and sometimes devastating conversations, we see the plot unfold. Punctuating these conversations are Albert’s flashbacks – scenes from his past, from a world that he has left behind – a beautiful world where he and Stella try and weave a life together. Albert’s anger stems from the experiences that life has presented to him – the personal injustice done to his father and the injustice done to a large section of humanity. It is this anger that is taking him to Goa, to settle a score that he believes will relieve him of his helplessness and enable him to lead a life of dignity and hope. 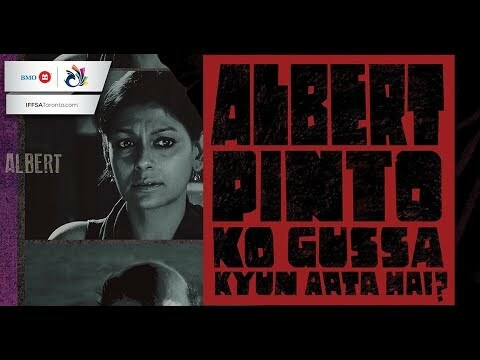 Albert Pinto Ko Gussa Kyun Aata Hai? epitomizes the anger felt by the common man in contemporary India – in the face of continued political, social and cultural breakdown. Albert is angry at the hypocrisy and corruption. He is angry at the mammoth fraud on humanity. He is angry with the class, which rules the country. Above all he is angry with himself – for being a powerless spectator.